A portrait of Adam Savage in sheet steel. A replica of the muzzle worn by Mad Max in Fury Road. Belt used as the prize of the travelling Quizotron comedy game show. A replica of the pauldrons worn by Tywin Lanister in the HBO Game of Thrones series. A crown made for Kithener Waterloo Little Theather Company's production of Macbeth. Replica of the shield carried by Lady Sif in Thor the Dark World. 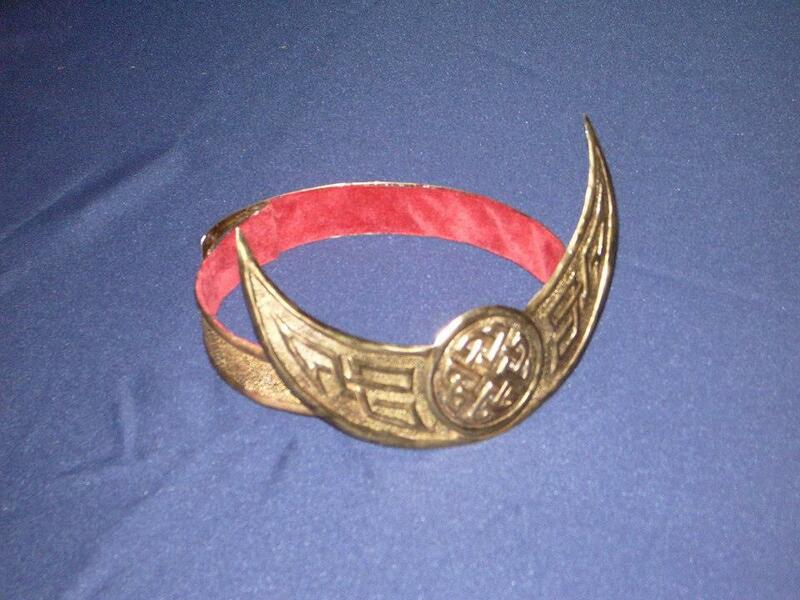 Wrist blades worn by Scandal Savage in DC Comics.